Super Hooligan Racing is formally returning in the 2019 season! 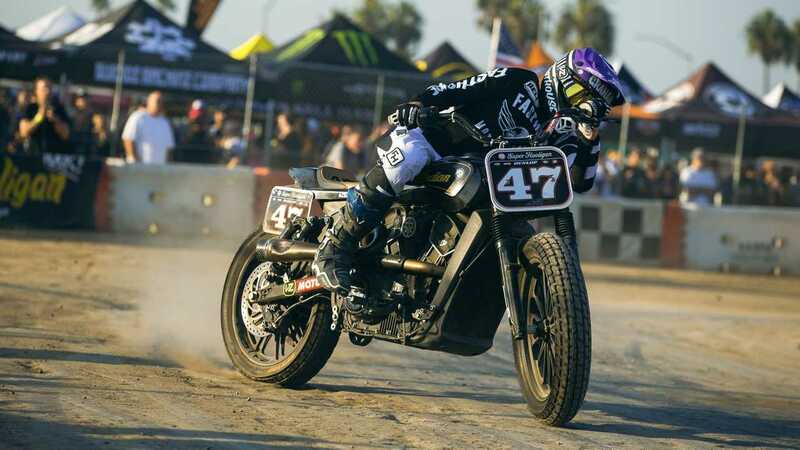 Roland Sands Racing has announced that the Super Hooligan Championship will return for the 2019 season. Apparently it’s just too much fun NOT to do it. Super Hooligan racing developed out of, well, exactly what it sounds like: a run-what-you-brung all-out flat-track race of spectators on their own bikes, mostly big V-Twins lumbering awkwardly around a track (we’ve all seen those videos). 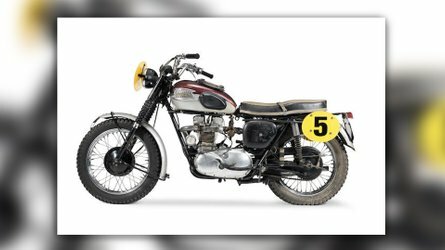 A few years ago the races were granted a bit of authenticity when Indian motorcycles and Roland Sands got involved, and gave the races an official name and set up some rules: 750cc or larger production street bikes in stock frames with flat-track tires, all brands welcome. 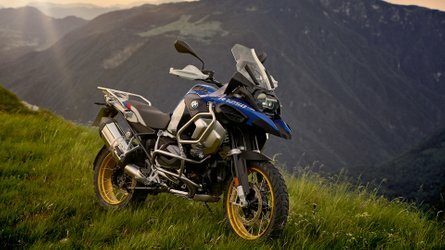 In 2019, there is a Super Hooligan racing class with professional racers and one for amateurs, with prize money! 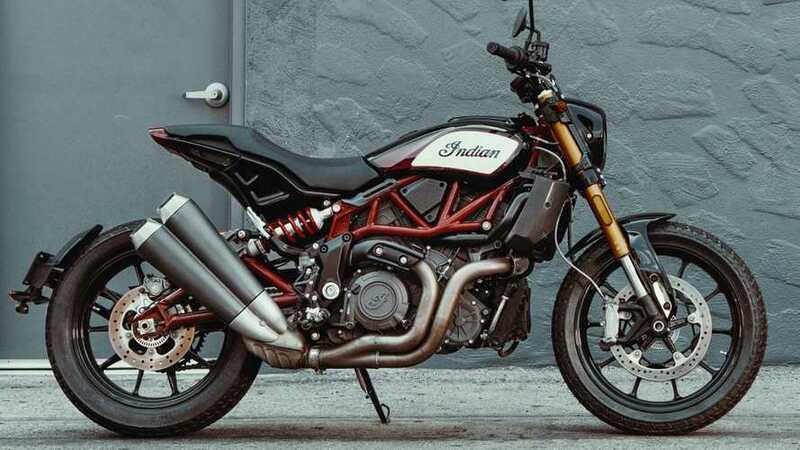 The Super Hooligan pro class grand prize is an Indian motorcycle! 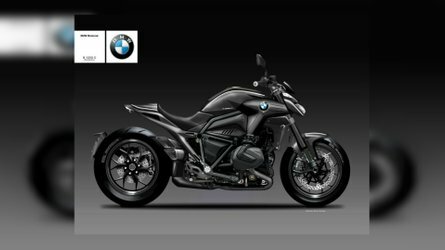 The schedule, so that you can mark your calendars (and prep your hooligan bike!) The season kicks off tomorrow! The venues are all over the place. 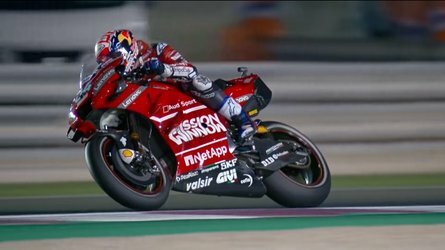 Some races are on dirt and some are on asphalt; they will happen at bike rallies, races and music festivals. 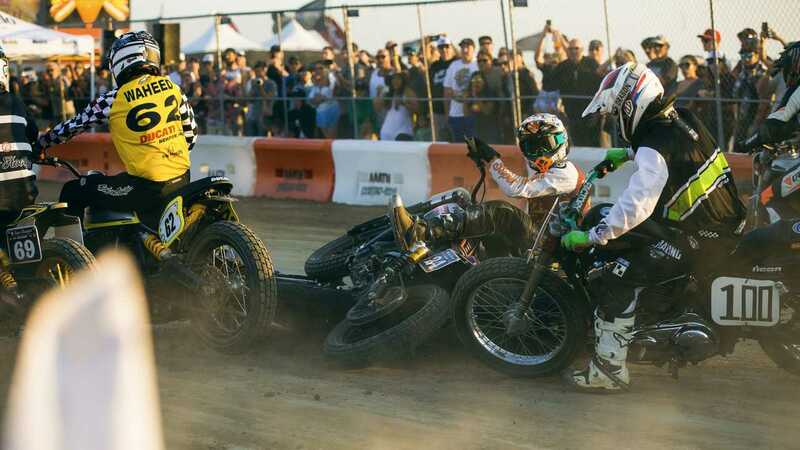 Roland Sands is promoting these events as “a party where a race breaks out!” Sure looks like fun to me! 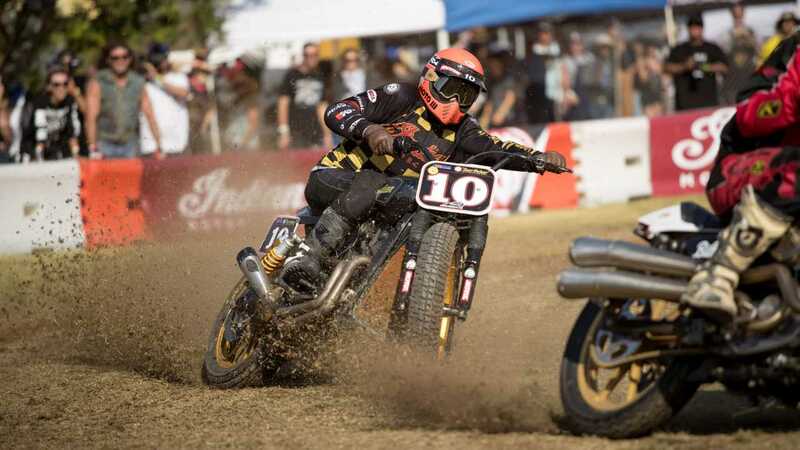 Los Alamitos, CA (Feb 7, 2019) - Roland Sands Design (RSD) today announced the return of the Super Hooligan National Championship (SHNC) powered by Indian Motorcycle for 2019.